Personal. Meaningful. Precise. All words that should describe your website content. Increasingly younger audiences want your website to work for them. They want it to speak to them and be clear and meaningful in ways many of us haven’t bothered with in the past. 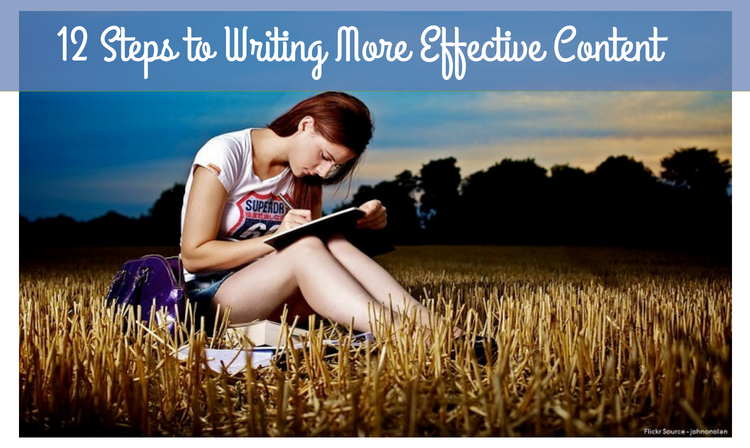 As you create and write more content (or have it created ..